Important Note to RDNs: If you are not a paid member of the Academy of Nutrition and Dietetics affiliated with a state outside of Utah, you cannot be a UAND Supporter member. Registered Dietitians must pay Academy dues to receive member benefits (e.g. discounted registration for conferences). 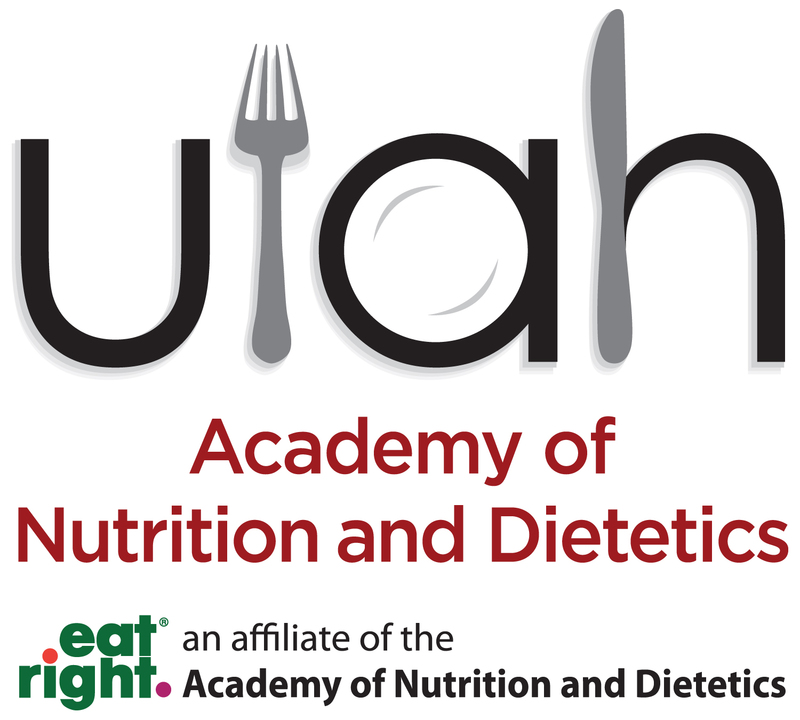 In submitting this application, I understand that my UAND Subscriber or Supporter membership is subject to review and acceptance by the Utah Academy of Nutrition and Dietetics and that this membership can be revoked at any time without monetary refund. I understand that this membership does not allow me to represent UAND in any manner. I also state that I have provided accurate information in this application to the best of my knowledge.